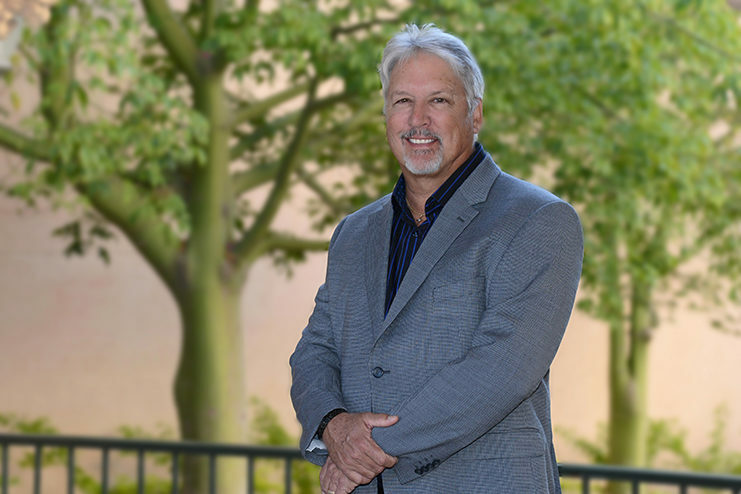 Kurt Carlson is a landscape architect and urban designer whose 37 year career has encompassed many different public and private project types involving parks, streetscapes, universities and colleges, resource management and large scale residential experience throughout southern and central California. His focus is on place-making concepts and functional landscape designs. He has successfully completed many award-winning design projects in diverse markets of the public and private sector and enjoys the client-community participation process. His projects incorporate sustainable design, water conservation, and smart growth urban design principles.